For information on the ingredients of a specific product, please click on the item from our menu range. For information on the nutritional value of a specific product, please click on the item from our menu. If you have an allergy to nuts we recommend that you do not consume our products. 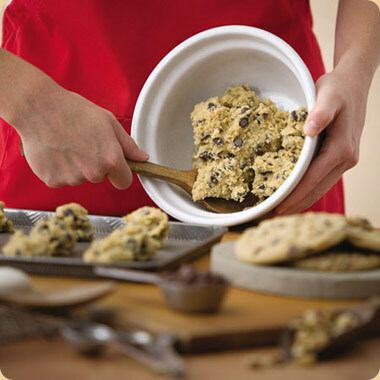 All our Cookies and Nibblers are baked fresh each day in store so they are best consumed within 24 hours from purchase. You can freeze them – seal them in an airtight bag first. To reheat from frozen, microwave for 15 seconds.